While you are warming up SWSA Target Ski Jumping competition starts at 7 pm. 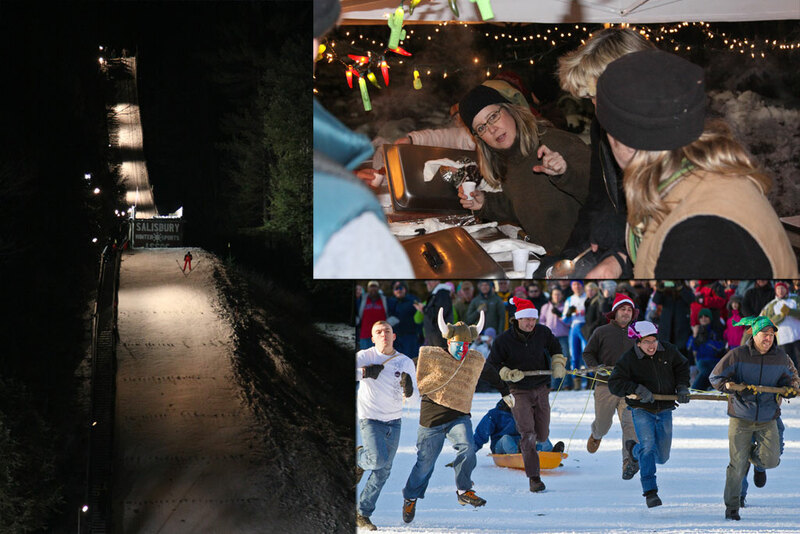 Immediately following the competition, stick around for the Human Dog Sled Racing. 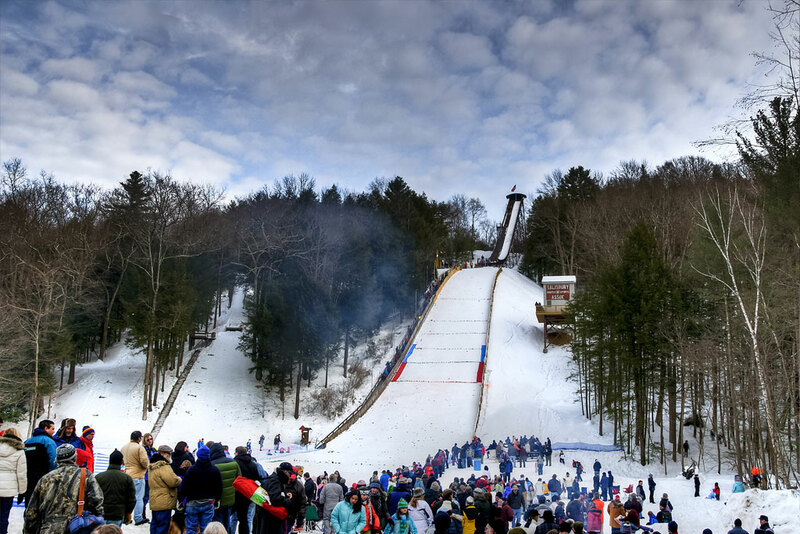 Come cheer on the Junior Jumpers on the 20 and 30-meter hills. Competition starts at 9 am. The big jump competitors start practicing at 11 am and the competition starts at 1 pm. Around the grounds enjoy food and beverages around the warming bonfire. 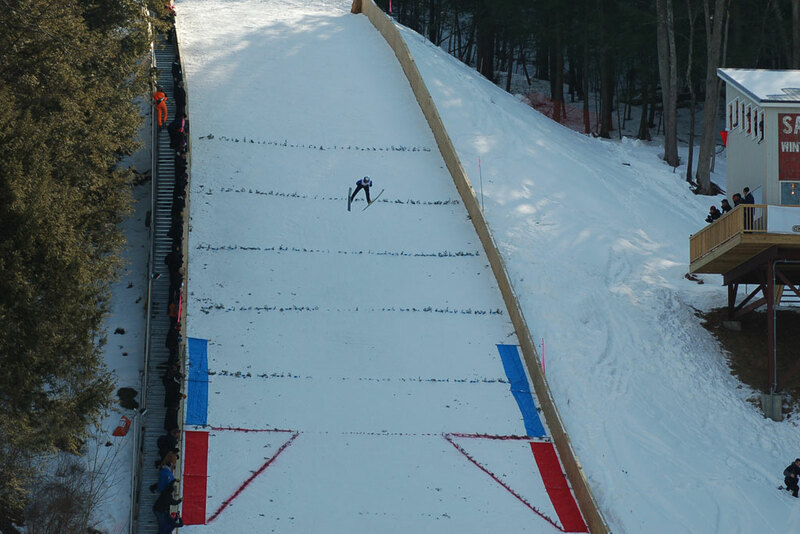 Closing SWAS Jumpfest weekend is the Junion National Hopefuls ski jumping off their big hill. Their competitors start practicing at 11 am start competition at 1 pm.